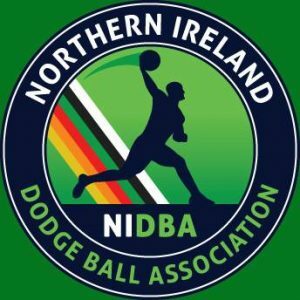 31 teams competing, 3 divisions like in Vienna, a welcoming host organiser from Northern Ireland, and lots and lots of dodgeball! 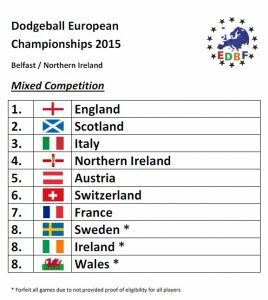 That were the EDBF Dodgeball European Championships in Belfast. 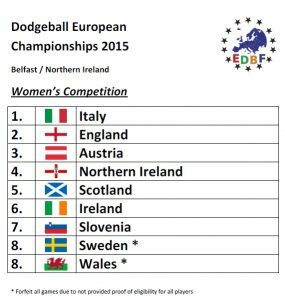 It marked yet again another record, and for the first time ever up to this point, England was stripped of one of the titles. 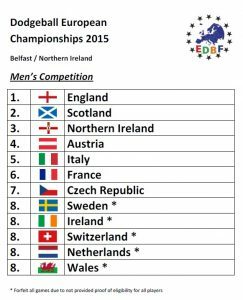 Italy took down the women’s competition with England winning men’s and mixed.